Fresh air cleans the lungs and helps to bring more oxygen to the cells and improves the cleansing action of your lungs. The air conditioner was designed to help circulate filtered air inside the room or office.This air is free from dust and dirt particles, smoke, microorganisms, bacteria etc. Considering many other advantages, the use of the air conditioners has become so much rampant today. In the earlier days air-conditioner was considered to be the item of luxury, now it has become the item of necessity without which one can barely live in the extreme summer conditions. 1. What do good central air units have in common? 2. How can I be sure my Unit is the right size? 3. 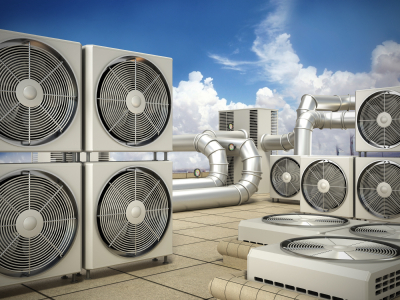 Which air conditioners are energy efficient? 4. Are some air conditioners built better than others? 5. What should I look for in a contractor? You should find a reliable contractor who would offer a renowned brand name in order to achieve a more convenient service. offering the highest product specification from high-end manufacturers. Our 23 years of expertise had come with a great pool of knowledge in mechanical and electrical solutions.